Vote Henstent Holiday Park Bala in the Top 100 Caravan Sites! 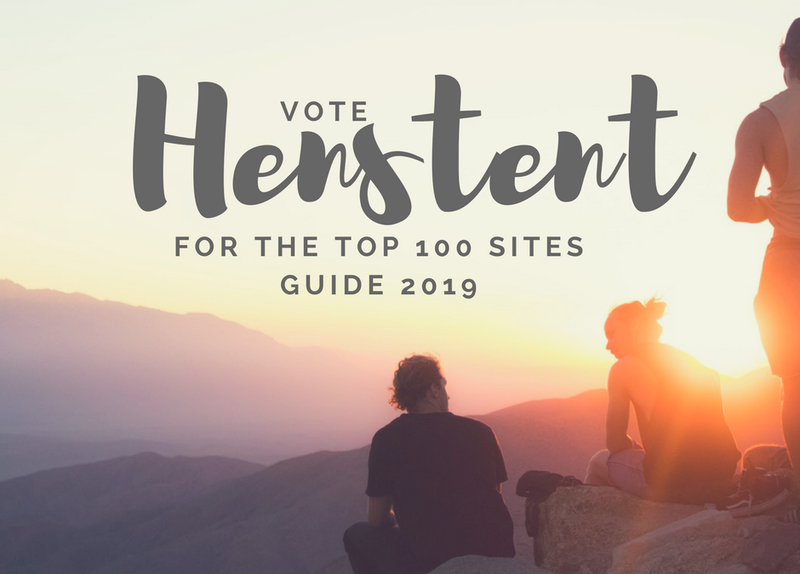 Vote for us in the Top 100 Sites 2019! At Henstent Park, we pride ourselves on delivering the very best experience for our guests and holiday home owners, whether they’re here for a long or a short stay. We believe that holidays are times where people shouldn’t have any worries in the world, and we continually strive to ensure that all of our visitors can enjoy themselves in a laid back, lovely environment. In the short amount of time we have owned Henstent Park, we have made a number of changes to the park in order to turn a great provider of camping, touring and holiday homes into a fantastic one (and we hope to provide you with information about a number of features such as our new office which is currently under construction!) and as spring rolls into summer, we do feel that our efforts are starting to pay off. There’s quite a lot of happy faces around here, and we couldn’t be happier about it! When we purchased Henstent Park, we took a great touring caravan park, and it is our aim to turn it better than great – we want to turn Henstent Holiday Park into one of the best places to relax and enjoy rest and relaxation in the whole of Wales. Henstent Park enjoys a very special place next to Lake Vynwy and is cradled by the majestic and magnificent Berwyn Mountain Range, and we think that the facilities and the service at Henstent should be just as good as what’s around us! 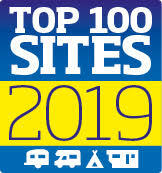 We’re thrilled to announce that we have entered Practical Caravan and Motorhome’s Top 100 caravan sites 2019 competition, and we really hope that you’ll be able to spare the time to vote for us in it. Providing excellent experiences in this beautiful location is paramount to us at Henstent Park, and we very much hope to be able to do so with an accolade like that under our belts!